The Strictly Strange Tour is the perfect name for Tech N9ne's upcoming shows. He's played with the Insane Clown Posse, collaborated with other huge musicians, and has always been true to his "Something Else" style of hip hop. 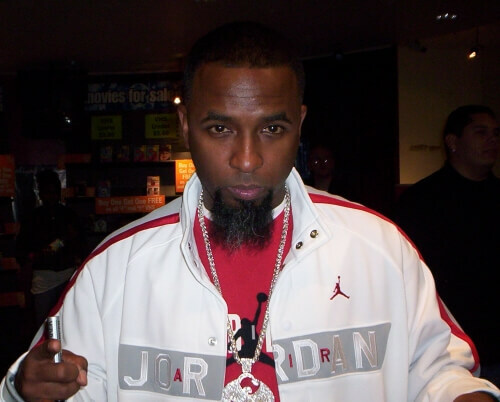 Tech N9ne has a style that can be only fully appreciated live and on stage as he matches his flows and techniques to the percussion in the background. Don't miss "The Calm Before The Storm" and grab tickets today.